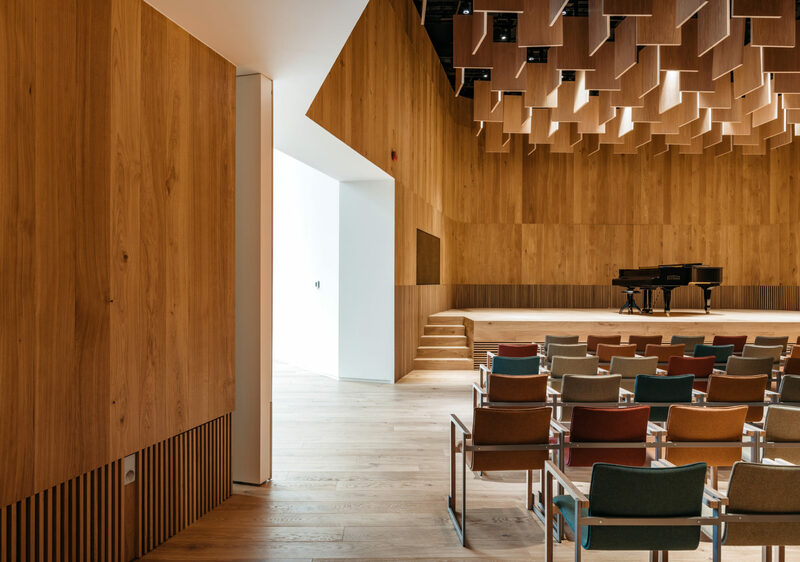 The architects of the new Centre building are Fuensanta Nieto and Enrique Sobejano from the Spanish architecture firm Nieto Sobejano Arquitectos, who won the international architectural design competition with their entry Tabula in 2014. 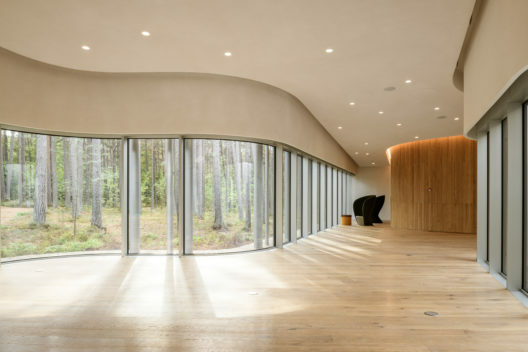 According to the architects, their design was inspired by the silence and geometry of Arvo Pärt’s music, creating a balance between the modern architectural form and the natural environment. Besides the archive and employees’ work spaces, the building with several courtyards and no right angles will also accommodate a library, a 150-seat chamber hall, an exhibition area, a video hall and classrooms. The building will cover 2,348 square metres. 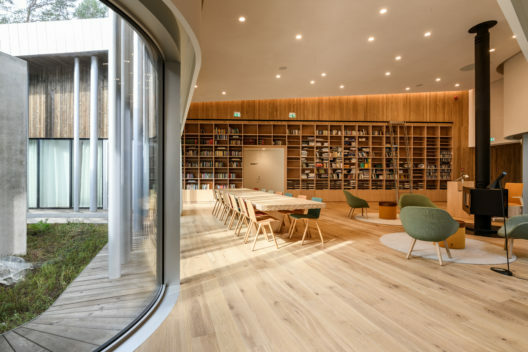 Natural materials are used for the construction – glass, timber and concrete. The construction project was prepared jointly with the Estonian architectural office Luhse & Tuhal. The construction of the new building for the Arvo Pärt Centre was financed by the Estonian government. The opening of the Centre is part of the celebrations of the 100th anniversary of the Republic of Estonia.